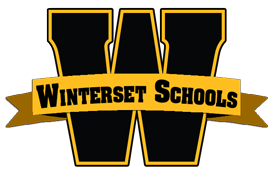 Who is invited to become a member of the Winterset Alumni Association? Everyone! 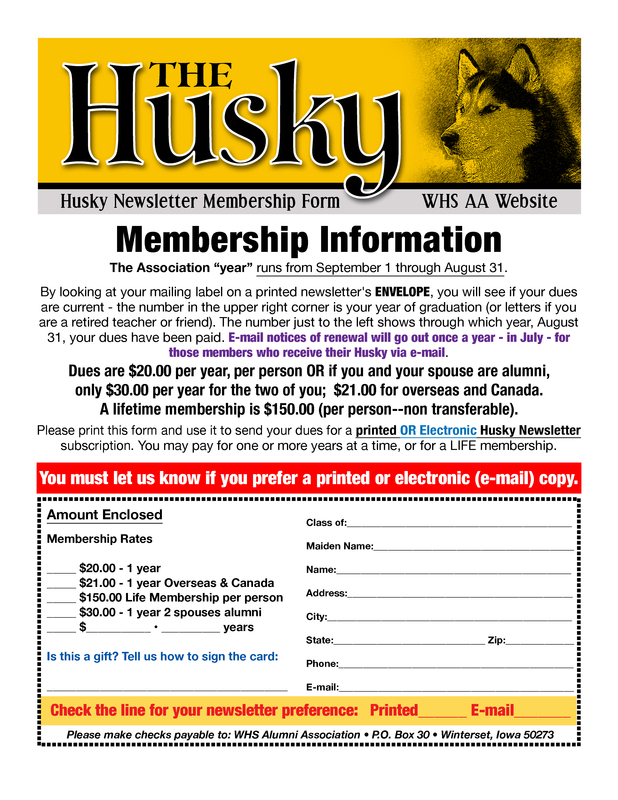 You get all editions of the Husky newsletter (published in approximately September, January and May) to keep current with alumni news and events. By Mail: A membership application can be obtained from Billi Jo (Akers) Hartman at the Winterset Community Schools Administration Office, 110 W. Washington St., P.O. Box 30, or click here to print a copy.